AdvanIDe is well positioned for growth and value creation and provides an excellent platform for people to develop and build their careers. We hire multi-talented people having a proven track record. AdvanIDe is always an exciting, challenging and rewarding place to work. 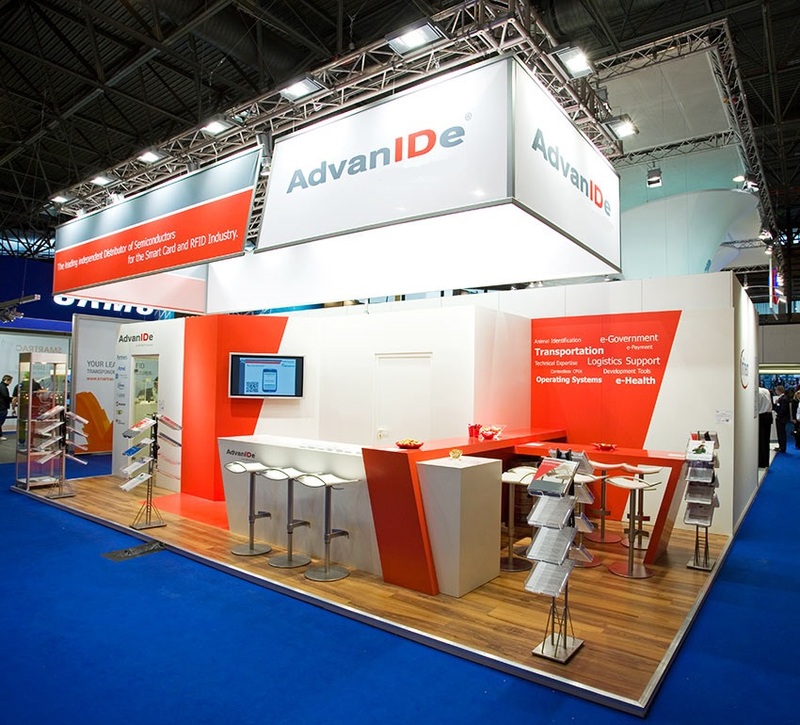 We are currently looking for self-driven experienced professionals with strong sense of commitment to be part of our AdvanIDe team.